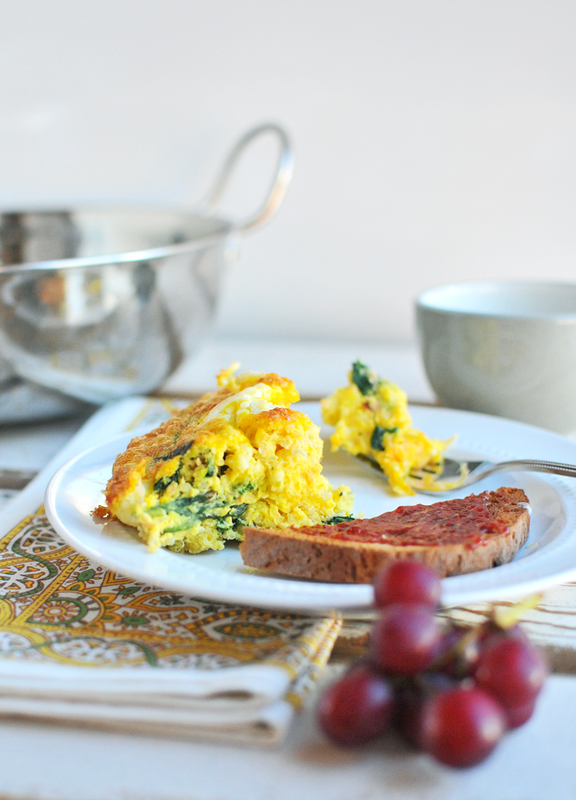 This smoked salmon frittata is naturally gluten-free and includes nourishing add-ins like spinach, cauliflower, and cooked quinoa. But don't let that fool you. 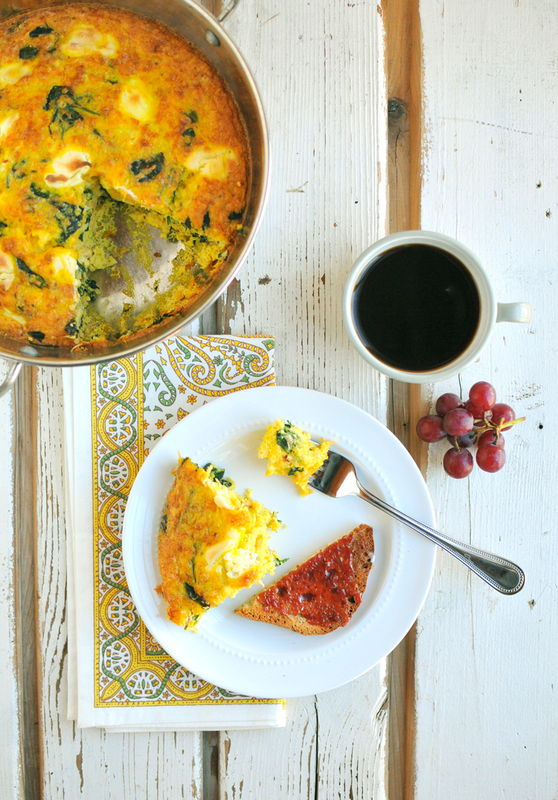 This frittata is plenty flavorful and decadent with the addition of smoked salmon and cream cheese! It's perfect alongside a slice of Udi's Gluten Free toast with jam. I adore breakfast. Maybe because it's the first meal of the day and when I'm actually the most hungry. Or maybe it's because it accompanies my glorious cup o' joe. Or maybe it's because I love eggs. Whatever the reason, breakfast (especially on the weekends) is to celebrated, enjoyed, and savored. 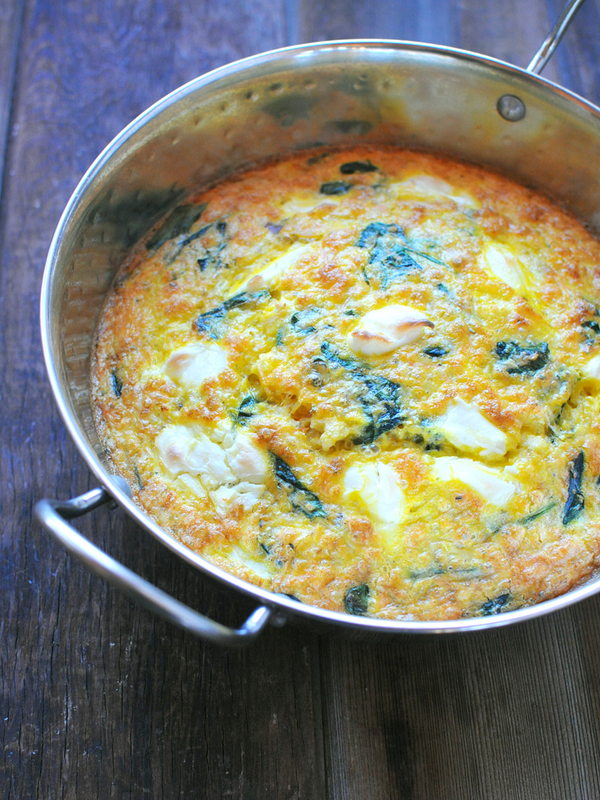 What is a frittata? Basically another name for crustless quiche... though a true frittata starts on the stovetop initially in an oven-safe skillet or stainless pan and then heads into the oven to finish baking. You might think smoked salmon for breakfast is a little much... but, quite the contrary. It's absolutely delightful. And its strong flavor is balanced out by the eggs and cream cheese. This is a sponsored conversation written by me on behalf of Udi's Gluten Free. The opinions, recipe, beautiful food photography and text are all mine.